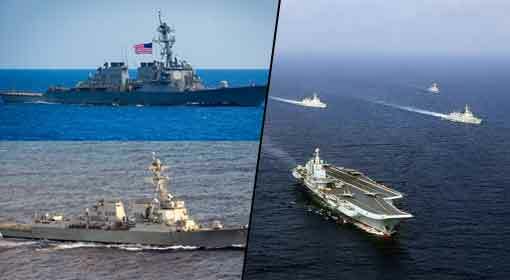 Taipei: China had warned that Taiwan should merge into China respecting the One China policy; otherwise, China will use its military might to acquire Taiwan. 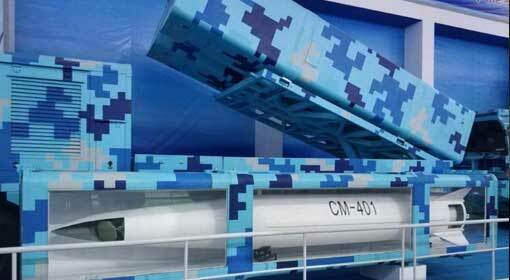 Chinese President Xi Jinping has already ordered his military to be in a state of readiness. 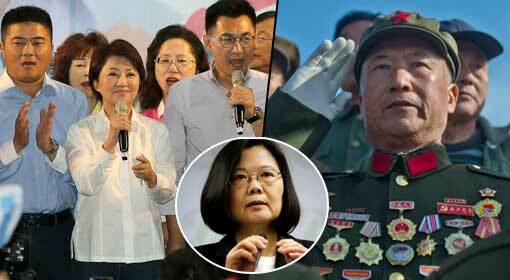 Taiwan also has made preparations to retaliate against the Chinese aggression. The Taiwanese military has announced the biggest war exercises and has clarified that this is a preparation to retaliate against China. 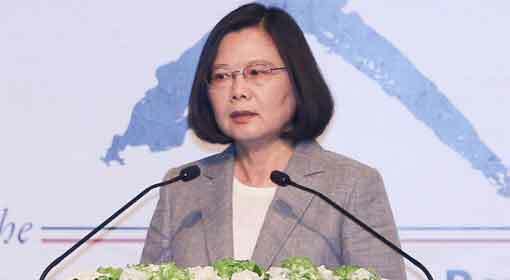 The tension between China and Taiwan is worsening by the day, and the Tsai Ing-Wen government in Taiwan has adopted an aggressive stance. The Taiwanese military also has started extensive preparations for the country’s security riding on the support from the Ing-Wen government. A few days ago, the Taiwanese army announced the biggest ever war exercises. 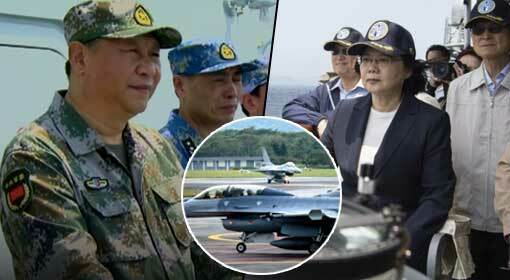 Major General Yeh Kuo-Hui, a Senior official with the Taiwanese defence ministry, said that the Taiwanese military would be holding huge war exercises at fixed intervals of time during the year. 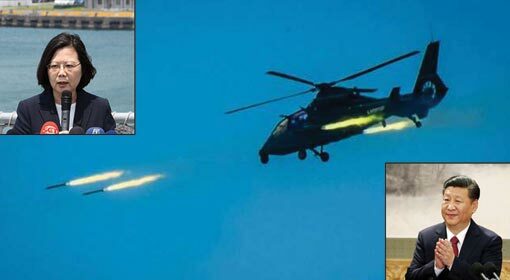 Major General Kuo-Hui informed ‘These exercises are for deciding the strategy to defend the country in case of a Chinese attack.’ Taiwanese military has, even in the past, held exercises in its marine and air limits. But looking at the extent of the war exercises held by Taiwan in the last year, Taiwan seems to have given up its defensive policy. It is claimed that this change in the Taiwanese policy is due to the threat issued by the Chinese President at the beginning of this year. Claiming that Taiwan is a sovereign territory of China, the Chinese President threatened to acquire Taiwan, ten days ago. Jinping suggested that Taiwan should merge into China accepting the ‘One State, Two Systems’ policy. 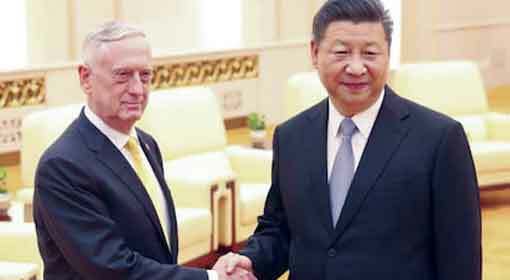 At the same time, Jinping threatened that it is entirely within Chinese rights to acquire Taiwan using the military might if it rejected this demand. 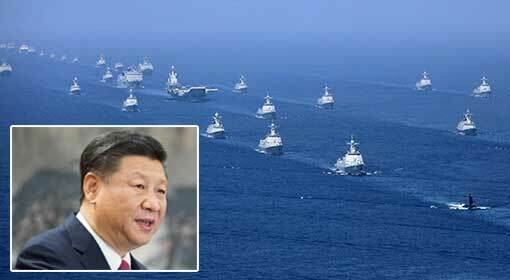 The Chinese President had also ordered the military to be ready over the issues of the South China Sea and Taiwan. 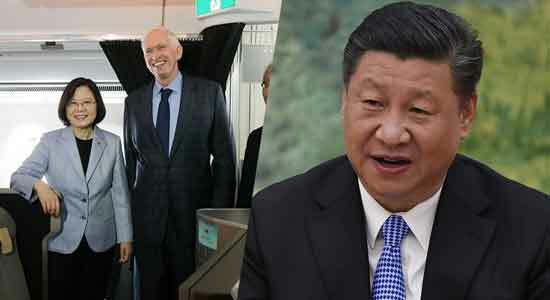 Following the Chinese threat, Taiwanese President Tsai Ing-Wen had rejected the proposal to merge with China saying that China Should accept the reality. Following that, Taiwanese military delivered the message that it was ready for retaliation against the Chinese action by holding a colossal war exercise. At the same time, the Taiwanese air force has modernised. The US made F-16 fighter jets in its fleet. Realising that the purchase of the advanced F-35 fighter jets from the United States may not be possible because of the Chinese pressure, Taiwan has delivered a strong message to China by modernising its current fleet of F-16 fighter jets.